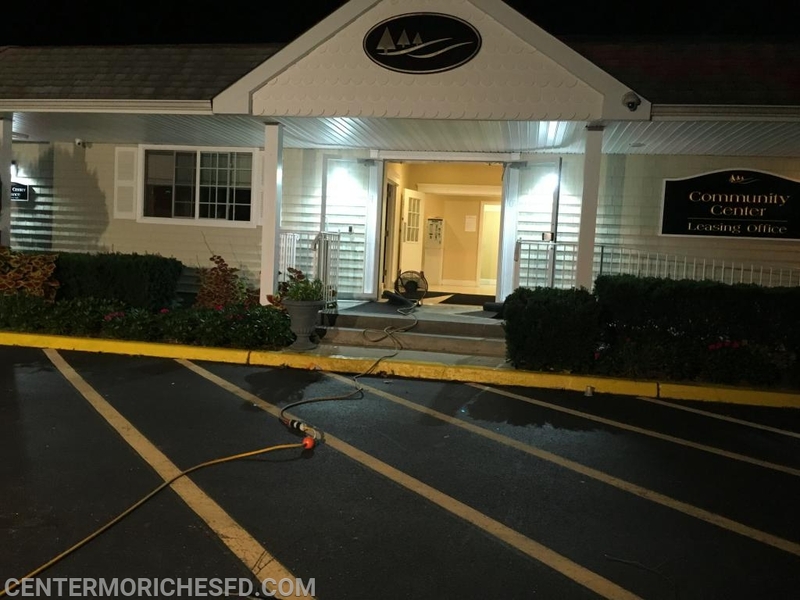 At 3:36am, Center Moriches Firefighters were dispatched to a carbon monoxide alarm going off at the clubhouse for the Heatherwood apartments on Meadowood’s Ln in Moriches. 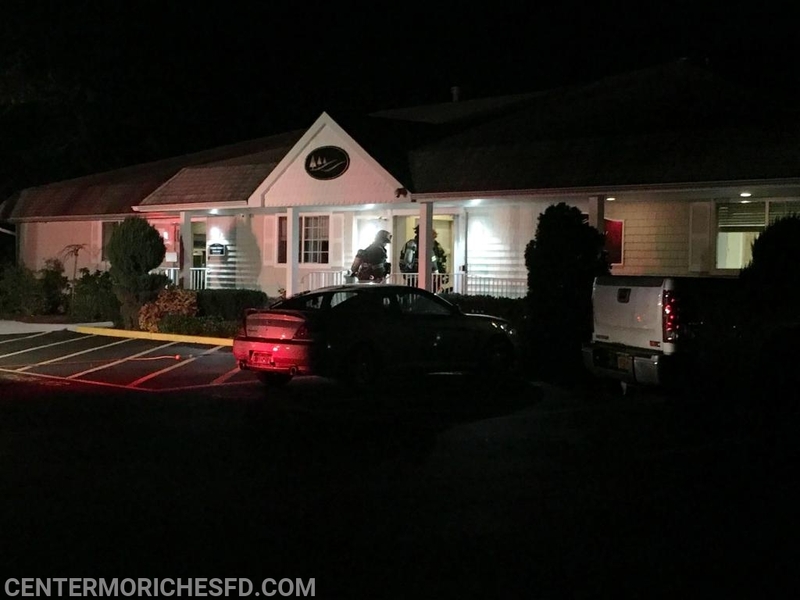 Firefighters were met by security, who stated he had been sitting in the security vehicle idling in front of the clubhouse for an extended period when the alarm went off. 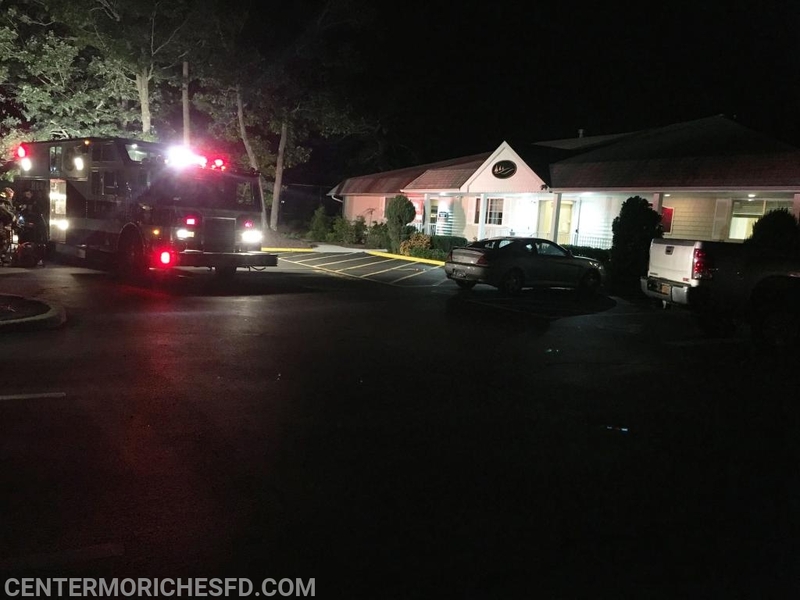 Using special meters, firefighters entered the clubhouse and detected high levels of carbon monoxide inside the building. 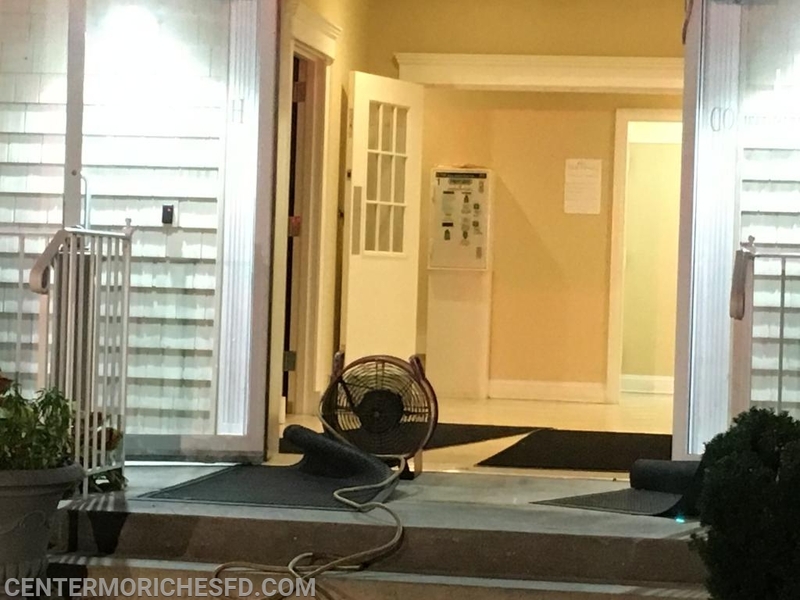 Firefighters set up fans to vent the building and remove the carbon monoxide from the building.